The degree of shine of the wrapper is on the one hand dependent on the quality of the soil, the variety of tobacco, the climate, the fertiliser used, the time of the harvest and the residual water content at the time of harvest. 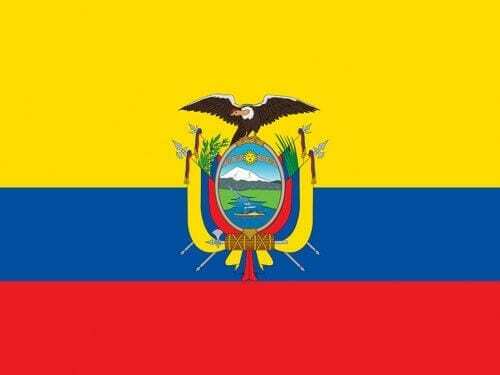 On the other hand, the processing of the tobacco and the storage of the finished cigar are also of decisive importance. 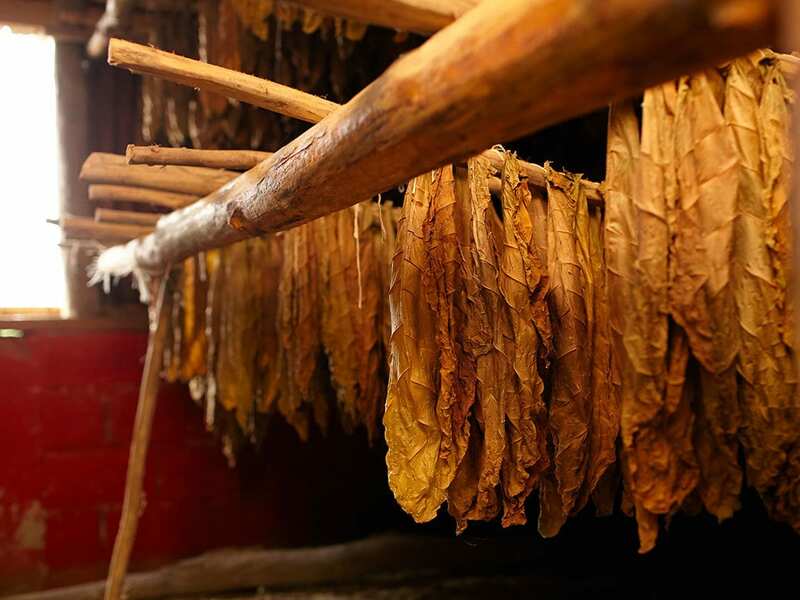 If fermentation was too short and at too low a temperature, this may lead to a high residual oil content in the tobacco, which gives the wrapper a strong, almost artificial shine. This is relatively irrelevant for the burn, but the influence of the wrapper on the taste can evoke negative impressions such as sharpness or even bitterness. If, on the other hand, fermentation was too long or at too high a temperature, the oils, greases and waxes in the tobacco are destroyed and the wrapper appears matt. This defect can occur particularly in maduros, whose production requires a longer fermentation. 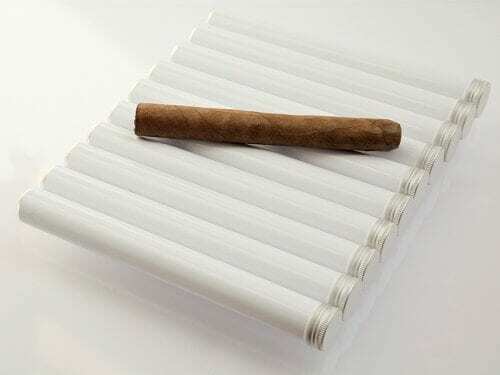 If cigars are stored too dry for a longer period of time, the initially silky gloss of the wrappers can also lose its oiliness. This is not a production fault but rather a fault during storage. 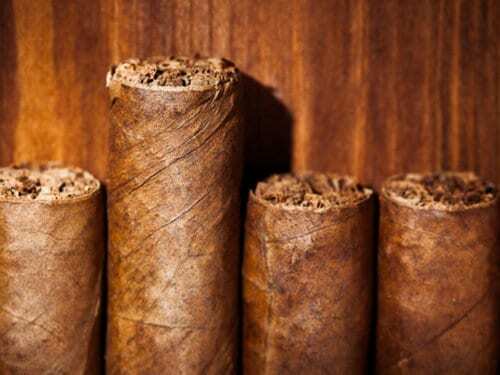 However, even cigars that have been stored perfectly cannot maintain their shine forever. A loss of shine is particularly apparent in older rarities. The wrapper loses oil and becomes slightly brittle, with cracks possibly appearing – above all if thin rings are smoked too quickly at too high a temperature. Fluctuations in humidity during the storage of the cigars can likewise lead to a significant loss of shine. At the 2012 Habanos Days at Schloss Oelber, I held a seminar in which each participant tasted three cigars of the same vitola (Punch Corona). 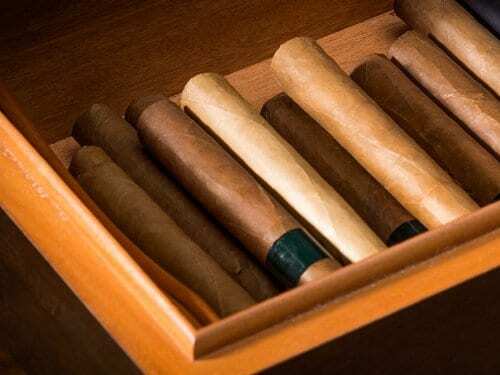 The three cigars were each stored for more than two years under different conditions. One in an electronically controlled humidor cabinet with an entirely constantly air humidity of 71 percent. The second batch was stored in a standard humidor made of Canadian cedar (the wrong wood) with passive humidification and consequently considerable uctuation in air humidity (60 to 80 percent). The third batch was stored without humidor in the attic with extreme fluctuations of humidity from 40 to 75 percent. After storage, the cigars were brought back to the correct humidity and then tasted. Accordingly, the humidity itself did not permit conclusions to be drawn about the storage conditions. Astonishingly, both the entirely dried-out cigar and the cigars stored in uctuating humidity had a clear loss of shine. The assessment of the visual appearance in the tasting notes was frequently “dull wrapper, matt, dusty”. 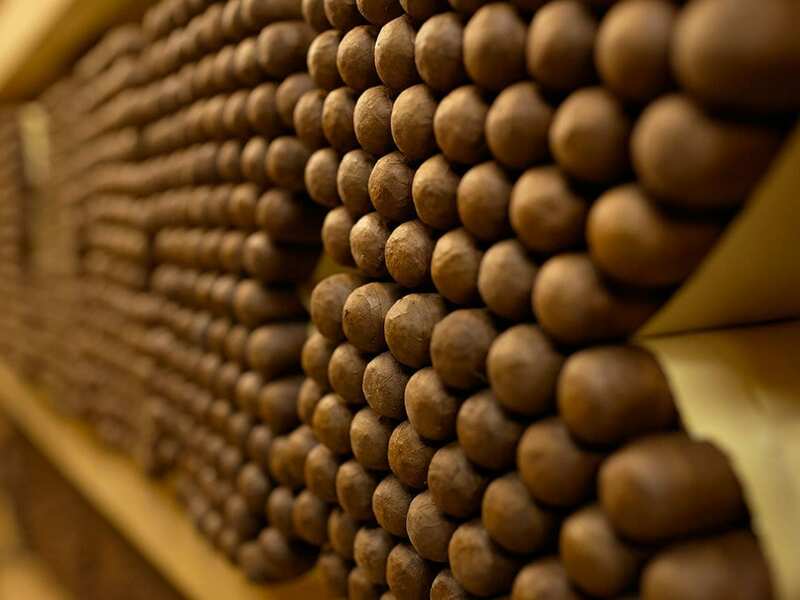 Accordingly, a correct assessment of the shine of the wrapper requires knowledge of the cigar’s age, the storage conditions and the specific qualities of the tobacco. Otherwise, an objective assessment is not possible. I am constantly being surprised at the incredibly rough wrappers used with certain premium cigars. Particularly with maduro wrappers, you will occasionally nd cigars whose external appearance recalls more a stuffed cabbage leaf than a cigar. A comparison between Cuban maduro wrappers and those of other origins shows a conspicuous difference. Even a dark Connecticut broadleaf is mostly still much ner than a maduro wrapper from Cuba. Admittedly, the wrapper is the face of the cigar, but a rougher texture is by no means a sign of a lower quality, as long as the veins are not so thick that they lead to an uneven burn. However, discolouration in the wrapper always merits a very different assessment.